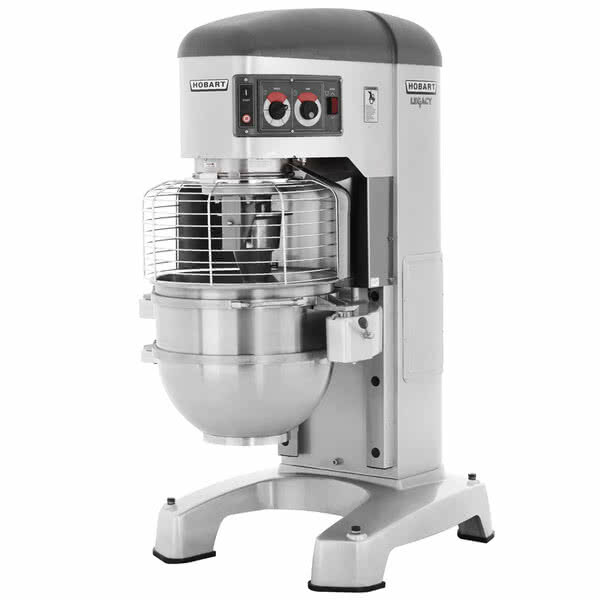 I have a Hobart Legacy 80 quart Mixer for sale. I acquired this machine on a contracted clean out and is virtually brand new. New they retail for close to 30k. This item is large, heavy and takes up a lot of space. I have zero use for it , but wasn’t going to leave it to be demolished. It is the new model and has digital controls. It looks identical to the on in this link. Before removing, I attached the gaurd and tested it out, everything works like new. I do not have a mixing bowl for it. Let me know if anyone is interested. I’m very flexible on the price for I have no need for this machine and would like it to go to good use. I am interested in this unit. I am interested in this unit... is it still available?